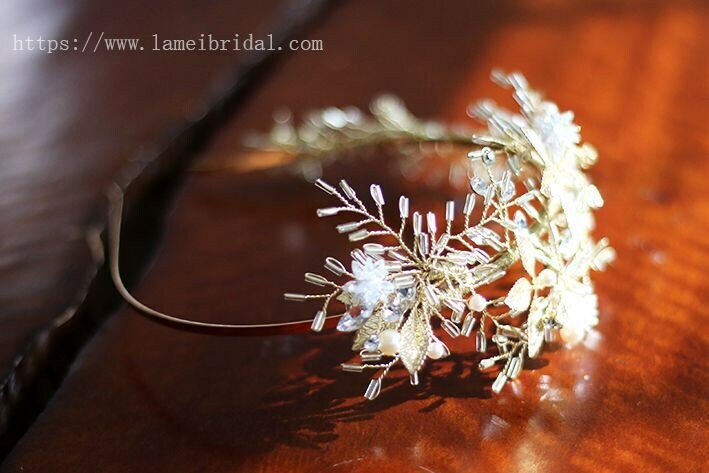 This crystal headpiece will make a statement. 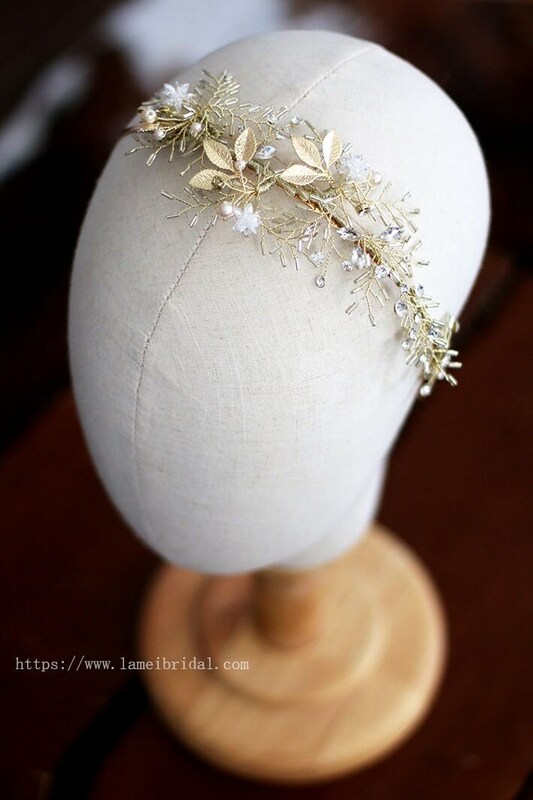 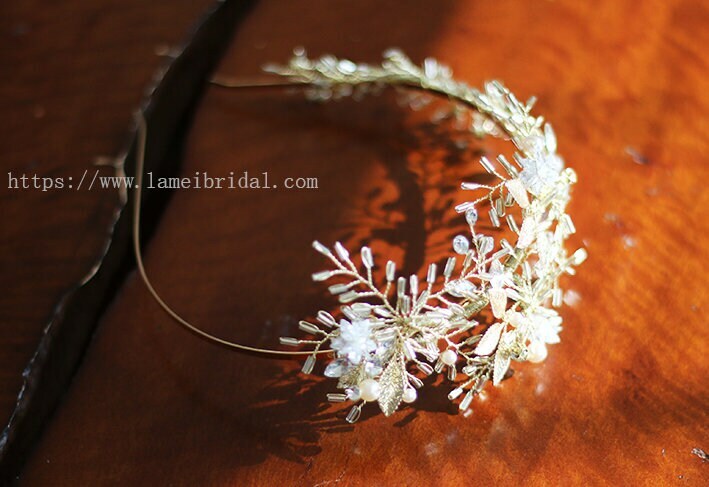 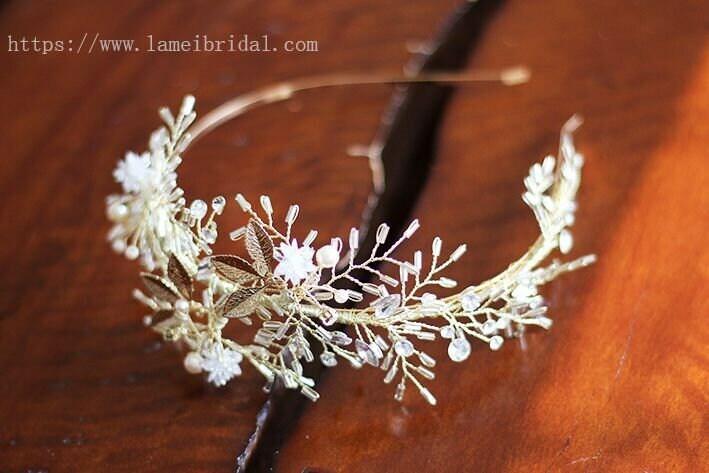 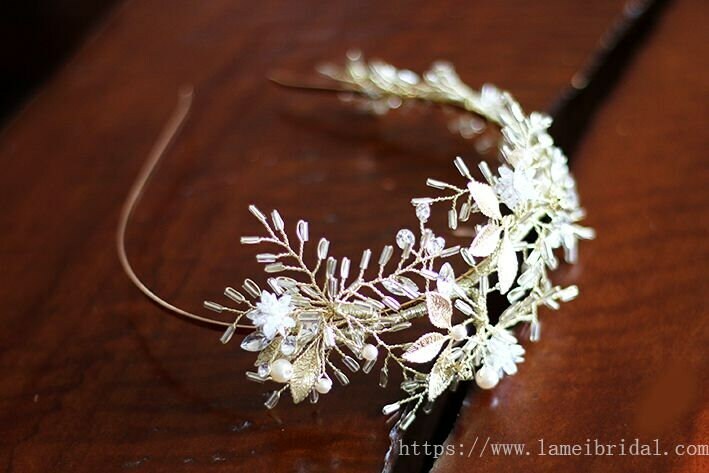 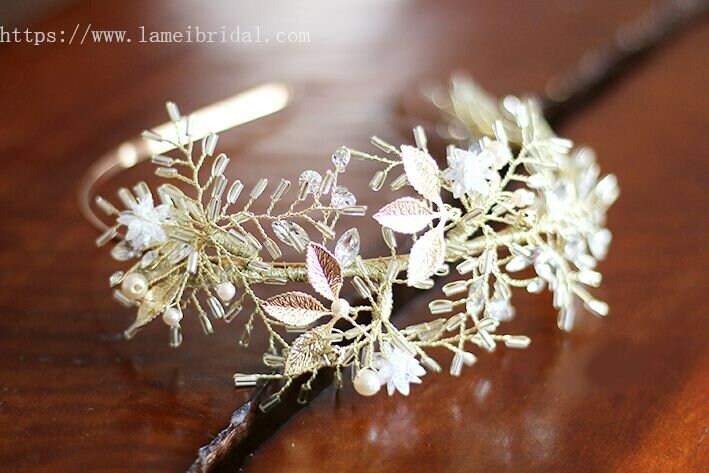 So many tiny beads and shiny crystals make up this starry headband design. 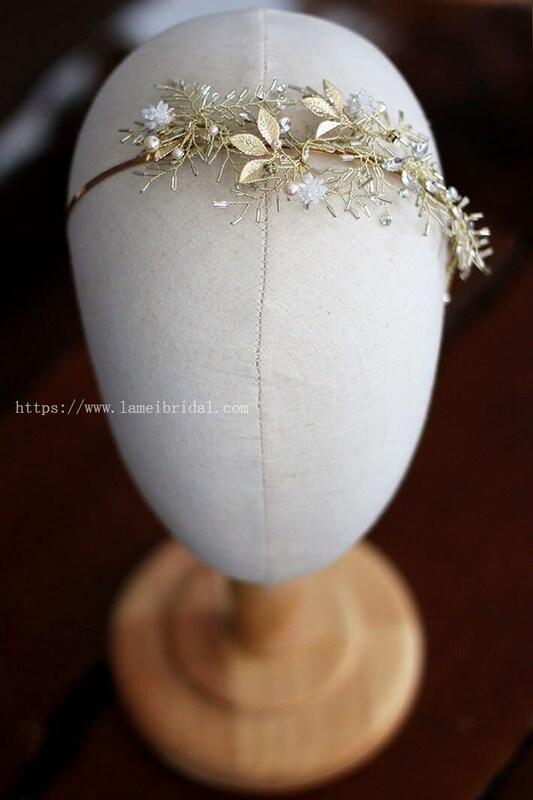 It is attached to a sheers ribbon for an adjustable fit.